1.5oz. Safe for use on all firearms. Does not gum up. 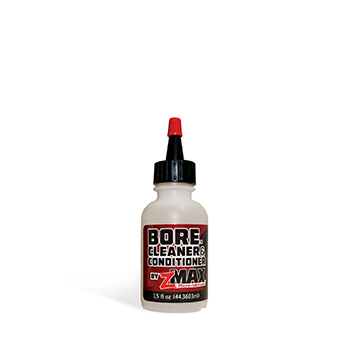 zMAX Bolt Lube soaks into metal. NTOA member tested and recommended. Download Safety Data Sheets (SDS). Make sure firearm is unloaded and cleared before use. Apply liberally. Repeat frequently. From B. Swingford of Sidney, Ohio on 11/26/2014 . 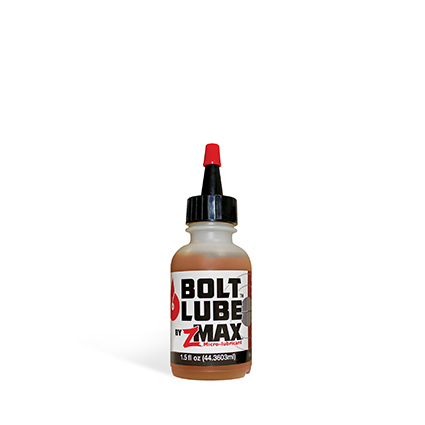 Bolt Lube is the most amazing product I've seen. Lives up to its claims and more. On my AR-15, zMAX made the carrier movement smoother. No more scraping carbon from the bolt. Wipes right off! 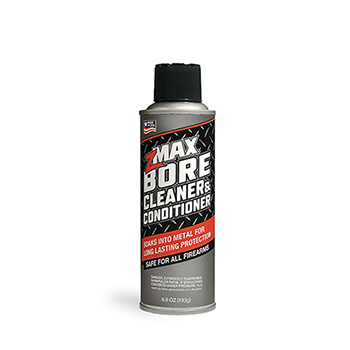 The bore comes cleaner easier than before. Don't waste your precious time cleaning anymore. 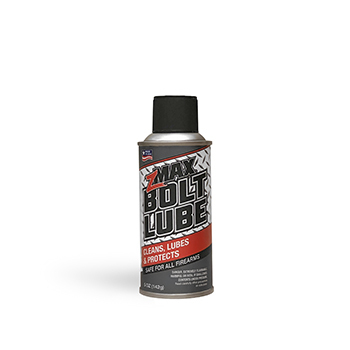 Use zMAX Bolt Lube!